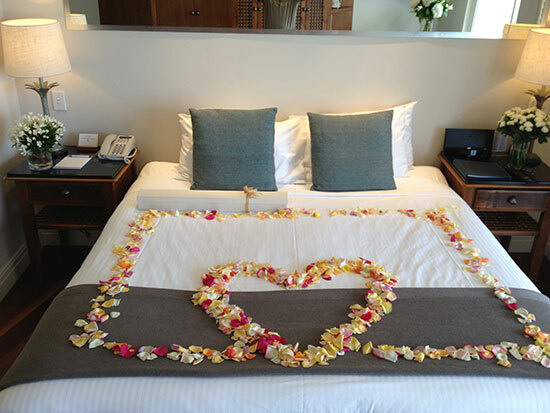 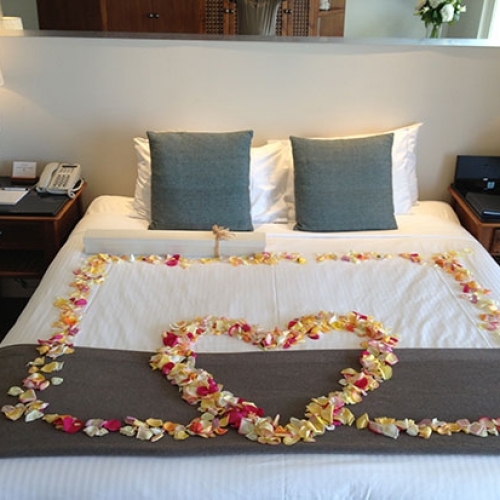 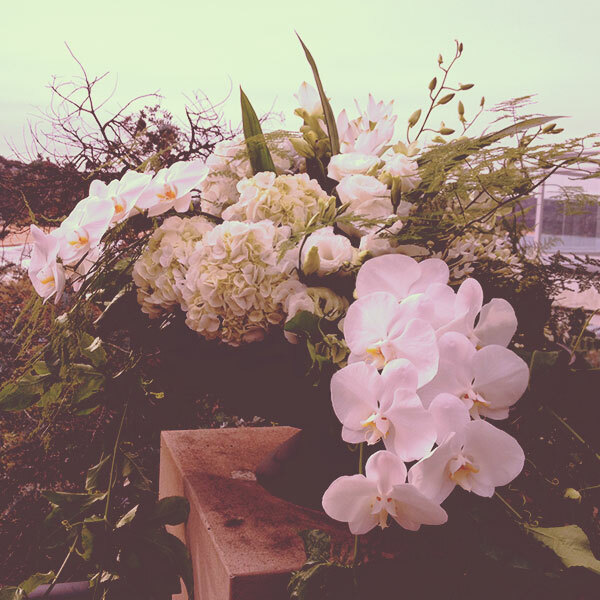 Relax, and enjoy the event and leave the flowers to us. 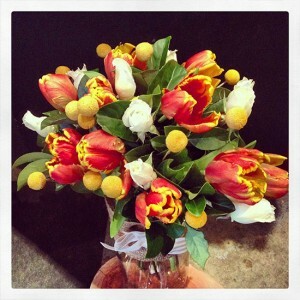 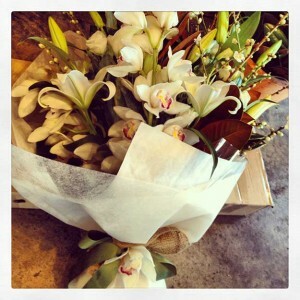 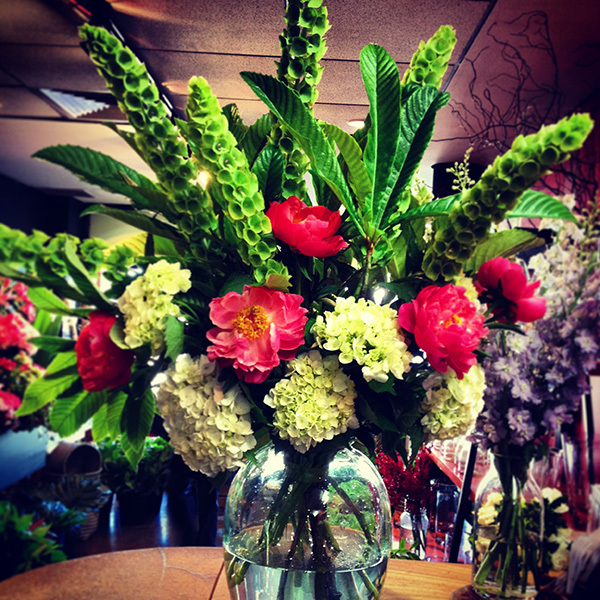 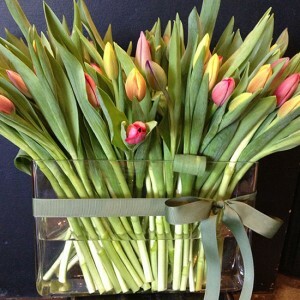 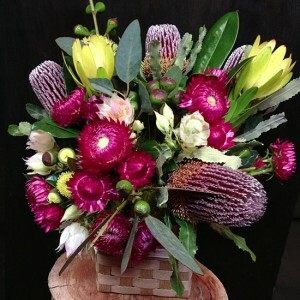 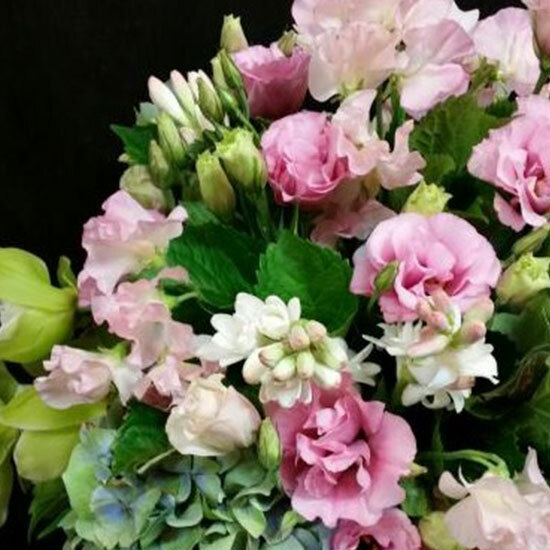 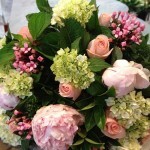 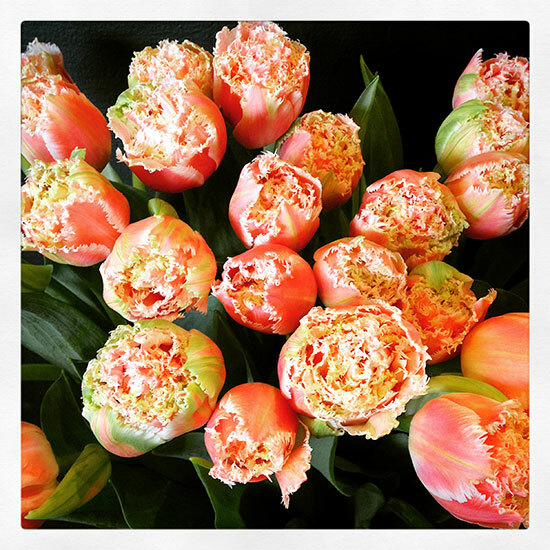 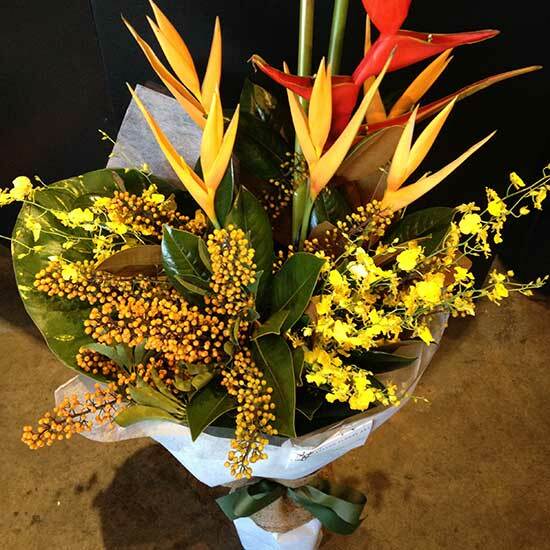 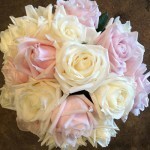 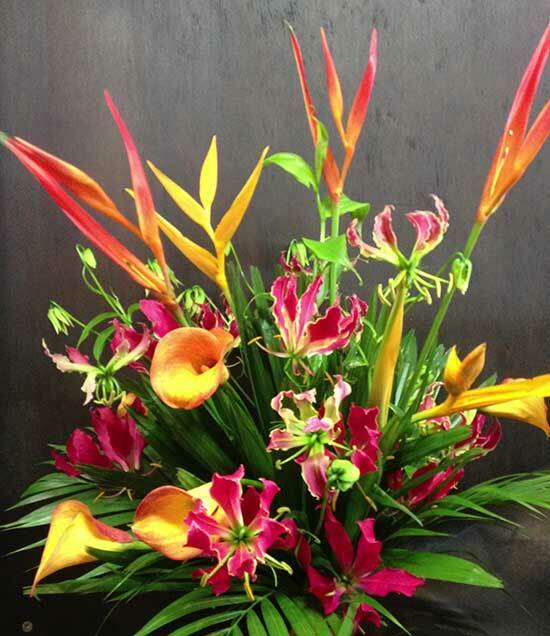 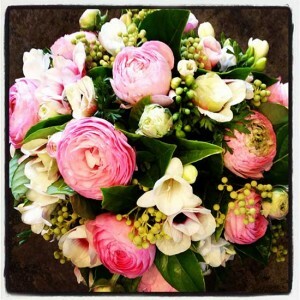 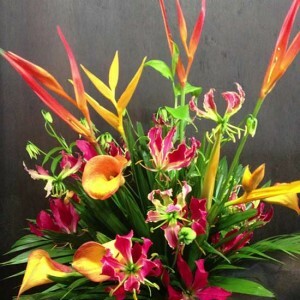 We can arrange beautiful flowers for your next special occasion. From birthday and engagement parties to baby showers, christenings, marriage proposals and even more formal or corporate functions.